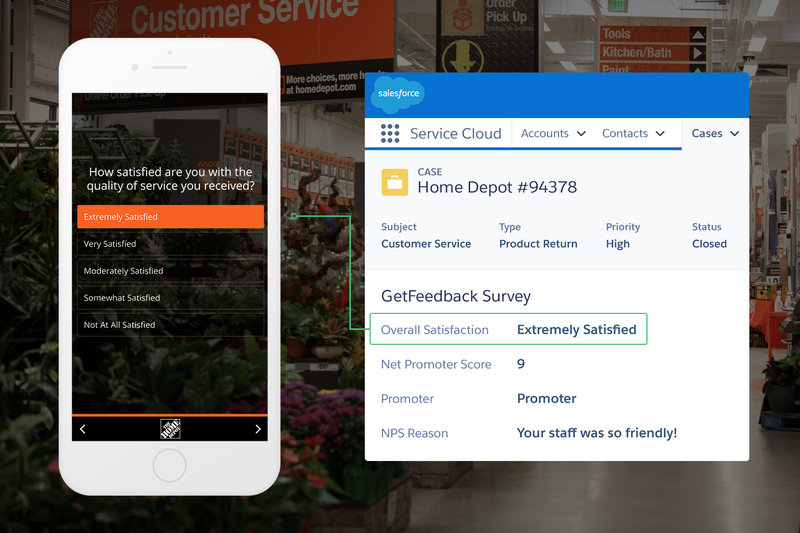 Measure and improve your customer experience with beautiful, mobile-friendly surveys and powerful real-time analytics. 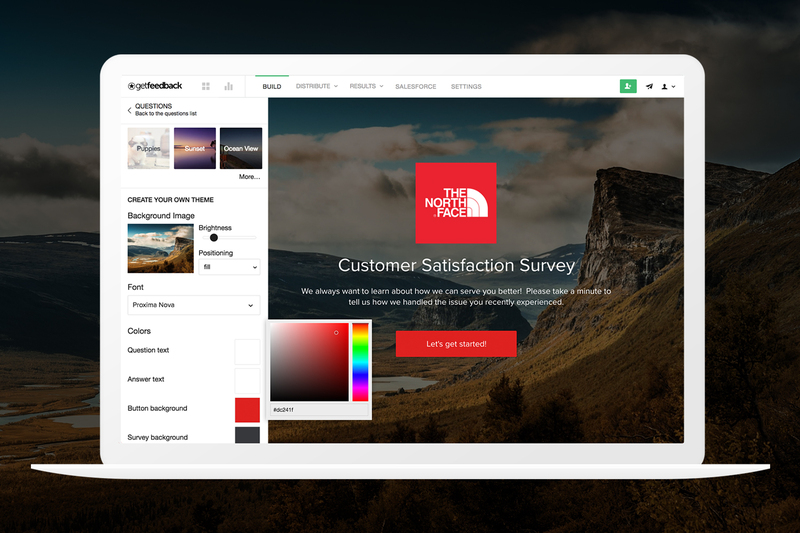 With GetFeedback, you can build engaging, mobile-friendly online surveys in minutes. 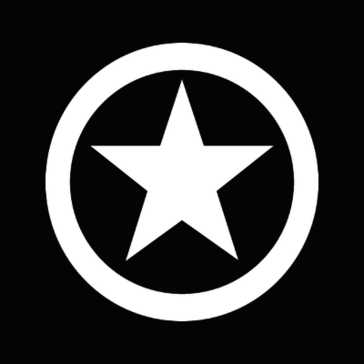 Distribute them through email, on your website, or through any customer service channel. 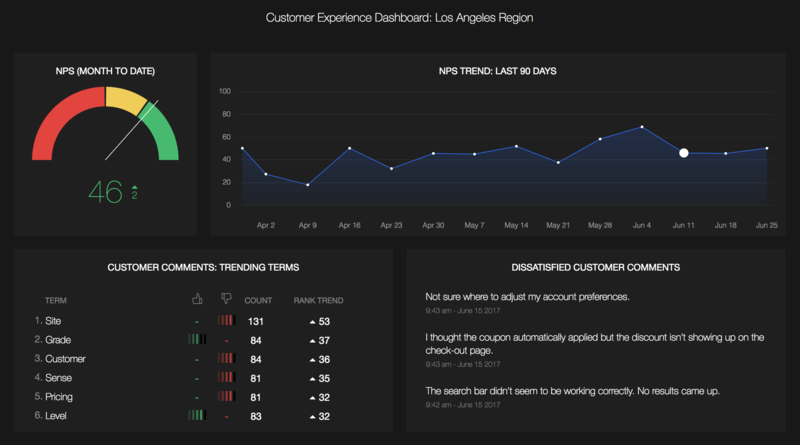 Then translate your insights into action with real-time analytics and custom notifications. 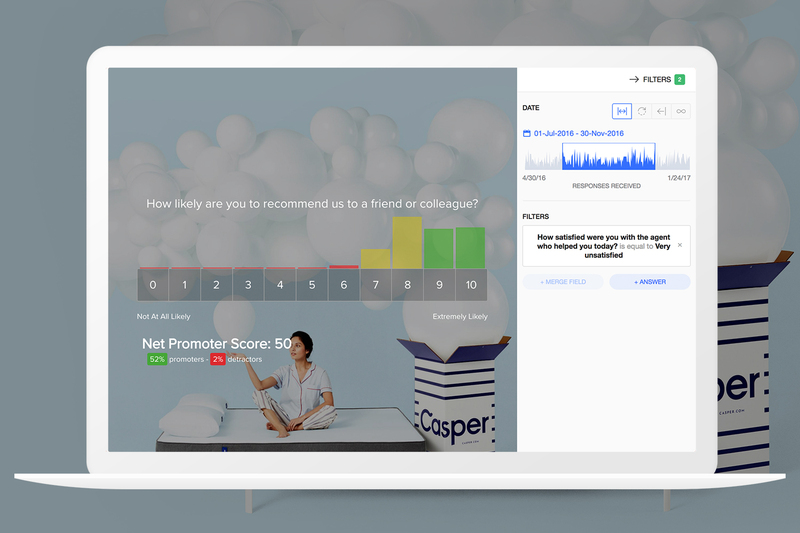 With GetFeedback, you can start getting customer insights in minutes, not weeks. 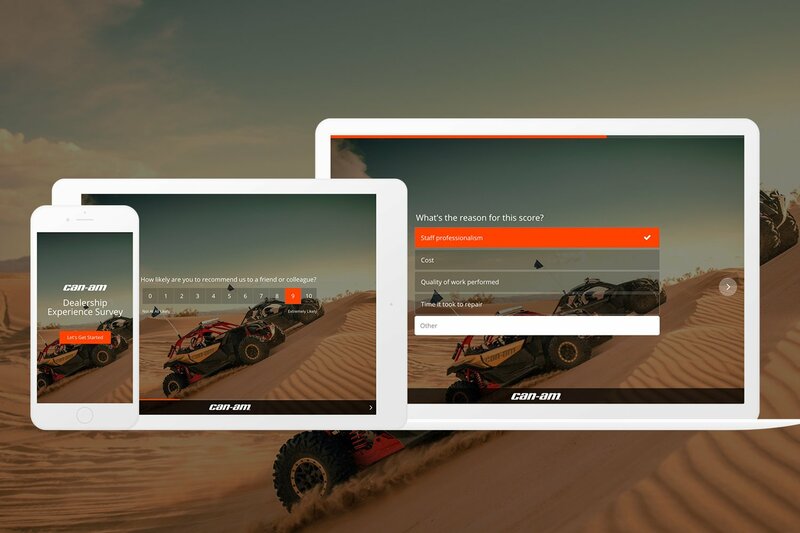 Customize built-in survey templates for customer satisfaction (CSAT), Net Promoter Score, employee engagement, sales, events, marketing, and product research ... or design your own survey using a variety of question types. 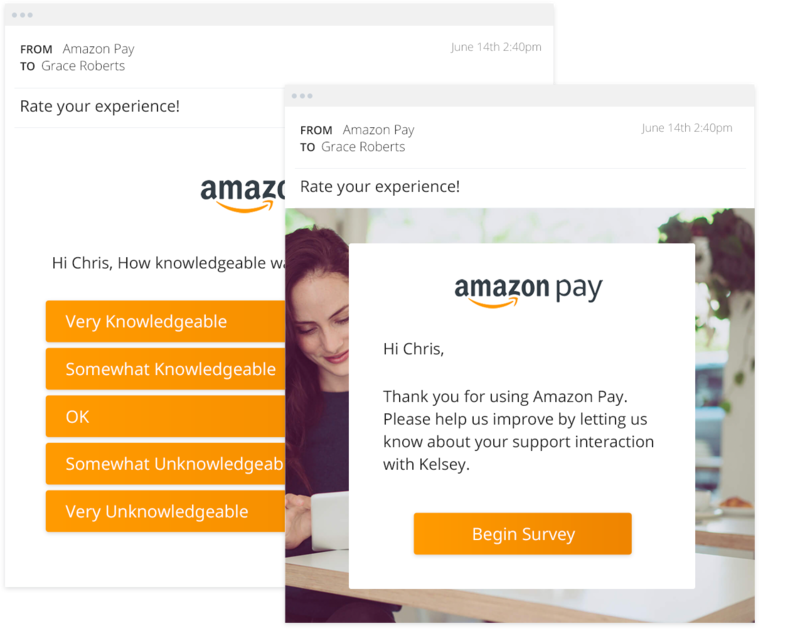 Advanced users can take advantage of survey logic and personalization to create customized survey journeys. And for Salesforce customers, GetFeedback makes it possible to automatically save feedback directly to the contact and case record after any customer interaction. 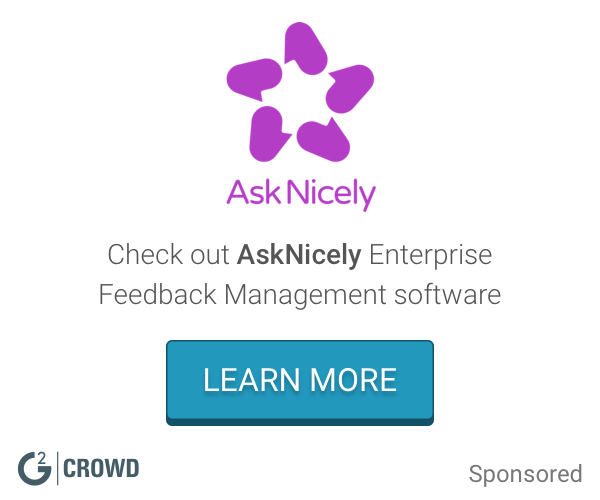 To learn more, visit us at www.getfeedback.com or request a personalized demo. We looking forward to working with you!